There’s a popular saying: “Not all who wander are lost.” What better place to wander than in the heart of Virginia Wine Country? The perfect spring break getaway awaits just over an hour from Washington, D.C. 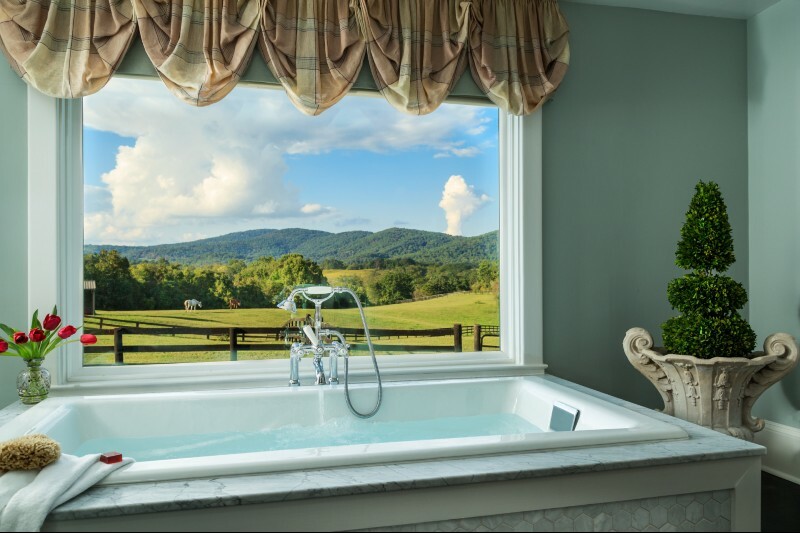 Escape the hustle and bustle of the city and relax and renew surrounded by the natural beauty of the Shenandoah Valley. 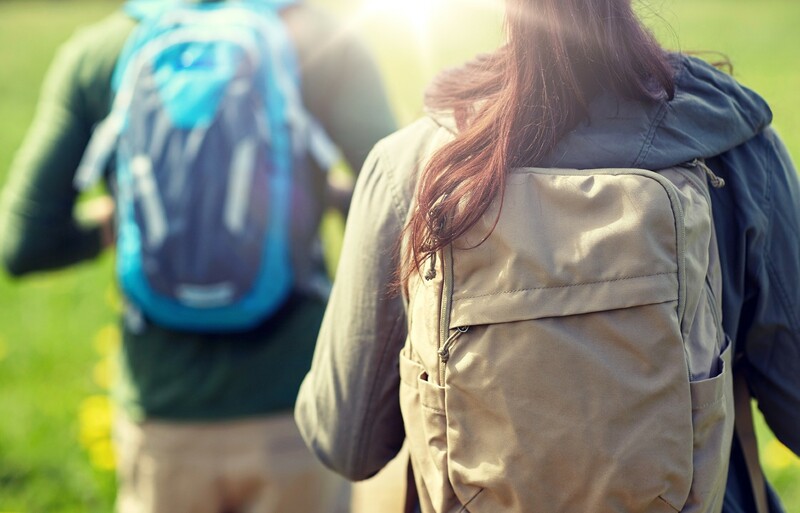 Outdoor enthusiasts love that our luxury bed and breakfast is just a short drive away from Virginia’s top wineries, historic sites, and hiking trails. And if you want to do absolutely nothing but stay in and be pampered, be our guest! Enjoy a glass of wine by our pool and refresh with a spa treatment at our Tack Room Spa – a favorite indulgence at Glen Gordon Manor. Get lost in the Blue Ridge Mountains this spring! The mountains are home to Virginia State Parks and some of the most Instagram-worthy vacation backdrops you’ve ever seen. Each park is as diverse as the next, so you can wander until your heart is content! Not sure where to start? 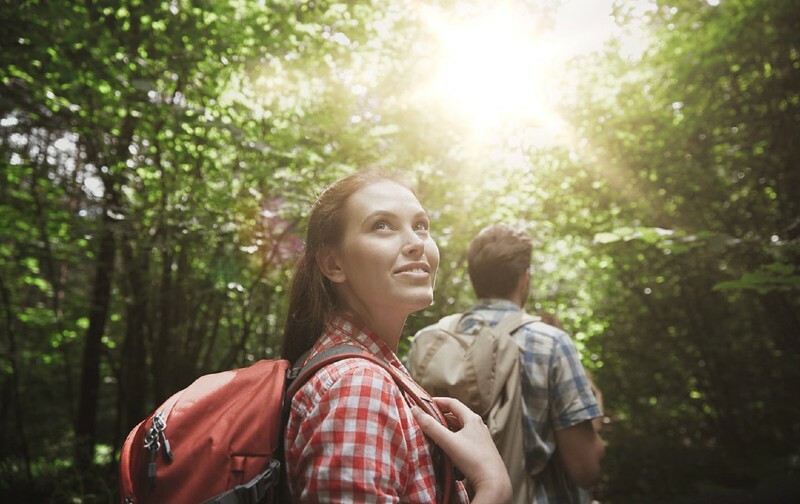 Take a look at our top must-hike trails to help you narrow it down based on your own comfort level and scenic route preference. Nothing says spring break more than our beautiful waterfalls, wildflowers, and rivers. It can be hard to believe that all of this can be found just outside of Washington DC. Perhaps you appreciate the outdoors in a different, slightly more intellectual way! 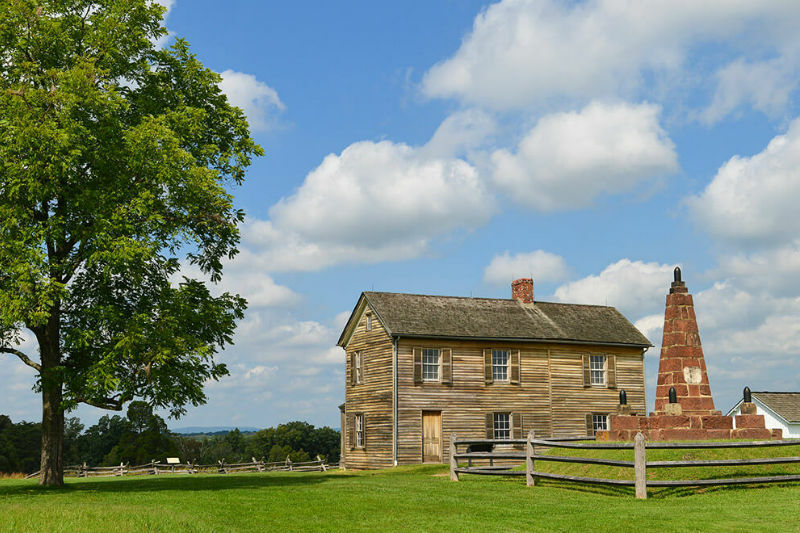 If you consider yourself a bit of a history buff, you’ll appreciate Virginia’s dynamic role in creating the fabric of the U.S. with an educational visit to Virginia’s top Civil War battle sites. Fun fact: Union troops marched right in front of our Virginia bed and breakfast. Our historic Inn near DC is also uniquely situated along the sprawling vineyards of the Blue Ridge Wine Way. Did somebody say wine? 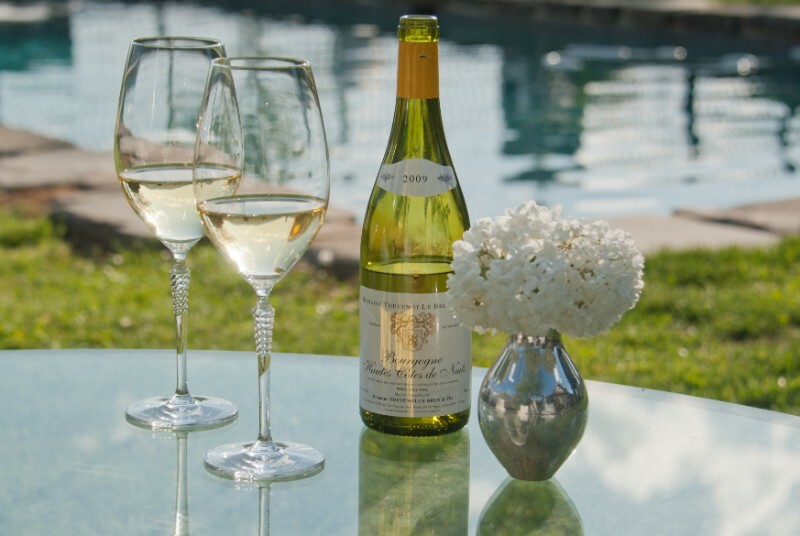 Virginia is for wine lovers, and with a long list of highly acclaimed wineries in our very own backyard, we’re certain you’ll have a little “spring” in your step this season. But first, we eat. There’s a range of dining options available nearby for every budget, from local eats to casual American food, Italian, burgers, Japanese and more. We also have our fabulous Houndstooth Restaurant on property, open nightly for a 7pm dinner seating, in addition to an award-winning wine cellar. So, if you want to turn in after a day of adventure, you’ll experience an exquisite five-course meal right here at The Manor. Chef Dayn Smith will take you on a memorable culinary journey using the finest of local ingredients sourced directly from organic farms. Virginia Gold Cup — Love the races? Join us for tailgating and day of fun activities at this time-honored local tradition. 41st Annual Old Town Warrenton Spring Festival — a family friendly event with shopping, entertainment, and delicious food for all to enjoy. 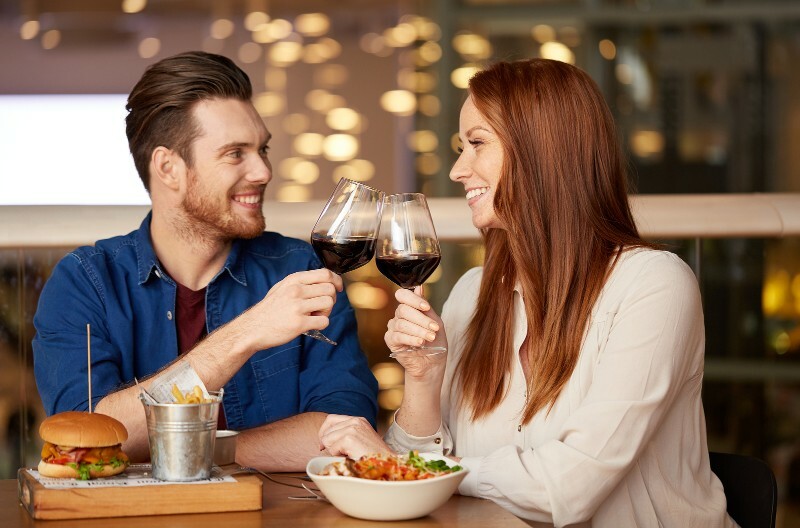 The 33rd Annual Virginia Wine & Craft Festival — enjoy tastings from 20 Virginia wineries as you explore over 100 vendors covering more than 7 blocks. Delaplane Strawberry Festival — Fun for the whole family! Pack a picnic or snack on festival fare before taking home your very own flat of delicious strawberries. Book Your Spring Break Outside of Washington, D.C. So whatever your version of outdoorsy is, there’s something for everyone in Virginia Wine Country! And let’s not forget about the complimentary farm fresh gourmet breakfast served daily and luxurious, romantic accommodations to call home. 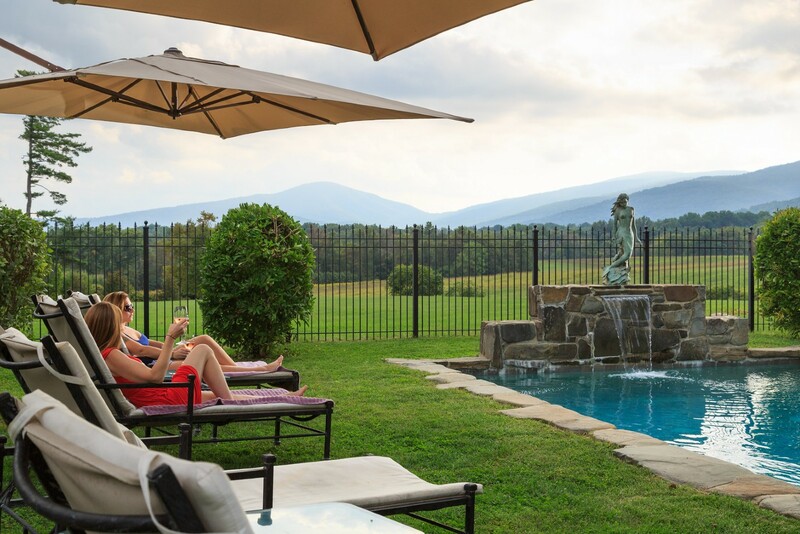 Ditch the city for good food, good wine and good times with a spring break to the Shenandoah Valley.